In this lab we are going to join 2 sites of a customer network using QinQ through our Service Provider (SP). The result will be that the two sites are logically trunked, meaning that they are able to send VLAN’s across to each other through the service providers dedicated QinQ VLAN. In this example, the provider is going to be using VLAN34 as the QinQ VLAN. Nothing fancy, we just trunk to the carrier, and make an access port to our PC’s. On the carrier switches we just trunk both ends. 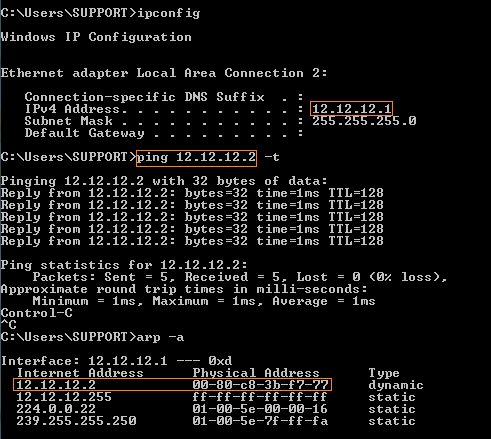 The config for our edge switches is shown below. When I put the configuration on the tunnel ports, the switch prompted me to change my MTU to 1504 & reload the switch. If your switch doesn’t do that then I suggest you check your system MTU using #show system MTU, and ensure that it’s using 1504 bytes or more. If not, you should manually set it using #system mtu 1504. The reason for it is because QinQ adds 4 bytes when adding an extra Tag & EType field in the frame (for a more elaborated explanation see the bottom of this page – under “QinQ technical bits”). The config for the QinQ.sw1.3560 & QinQ.sw2.3560 are shown below. Remember, you must check the system MTU on them, as they will also need to be 1504 to be able to process double tagged frames in the QinQ ring. Let’s shove some PC’s on port 5 at both Cpe1.3560 and Cpe2.3560 to test this actually works! Notice that we can see the MAC of the PC’s at either side of the tunnel by checking the arp table (arp -a). The reason we can see these MACs is because we’ve formed a layer 2 network between both sites. Be sure to tag your customers native VLAN traffic into the QinQ VLAN (I forgot to do that in my lab). If you don’t, and the customer decides he wants to use VLAN 100 as his management vlan (as a native VLAN), when he trys to SSH or manage his switch at his other site, his packets could get dropped. This is because the native VLAN is left untagged, and when it hits the provider switchport in the dot1q-tunnel mode, it doesn’t double tag the packet (as there is no original VLAN tag to start with). To avoid complications, just tag his native VLAN using #vlan dot1q tag native when inserting his traffic into the QinQ VLAN. You can’t detect the received CoS value from frames in different customer side VLANs because you added a 2 byte Tag & Etype field in front of his Tag & Etype fields when you received the frame on the tunnel port. So you can’t prioritise his traffic according to his VLANs. You can, however, prioritise your QinQ VLAN if you needed to. Encapsulating frames into a QinQ VLAN adds 4 bytes of overhead (from the Tag & Etype fields) to every frame. Switches sending/receiving QinQ frames must increase their system MTU to 1504 for VLAN tunneling work. You can check your MTU using #show system mtu. You can increase your MTU by issuing #system mtu 1504, however, this change requires a reboot. When a frame arrives at a trunk port, it looks like the 802.1Q frame in the diagram below. As you can see, it adds a Etype & Tag field (compared to the Original Ethernet Frame). 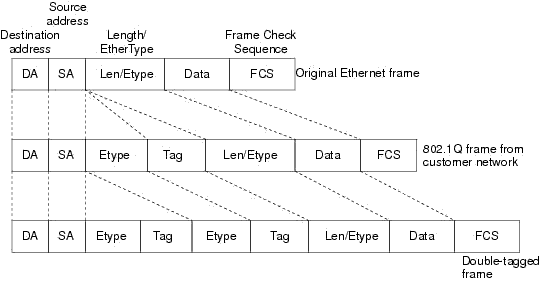 The Etype field (sometimes referred to as a Tag Protocol IDentifier: TPID) will have a value of 0x8100, indicating a VLAN-tagged frame (IEEE 802.1Q). The Tag field (sometimes referred to as the Tag Control Information :TCI) will identify a VLAN ID & and any 802.1p priority (i.e. QoS) attached to the frame. The last frame in the image above is a QinQ frame. Now you can see why it’s double tagged! A tunnel interface adds another Tag (sometimes referred to as an outer tag) and Etype field. Good call with the “vlan dot1q tag native”. I was having issues until I had that configured. i would like to know what would be configuration if use ASR routers (9k or 903). I’ve never had the privilege of having a spare 9k to play with unfortunately, so I don’t know. I did this one on real switches. I had a 7200 to help me get it working at the time. I have never played with QinQ just jumped onto your blog and I have a couple of questions in mind. 3. The virgin Edge Switch and BT Edge switches ports connecting Edge Switch 1 and Edge Switch 2 will be configured as normal trunk ports ??? Correct on all questions. You need 1504 MTU on all switches because you are “double tagging” VLAN traffic for the purpose of providing a layer 2 type tunnel for the customer. If you don’t have a 1504 MTU on the core switches, the frames would most likely get dropped. I don’t think they would get fragmented because fragmentation happens at layer 3, meaning there would be no “source IP” to send an “ICMP message: frame to large, fragmentation needed” message to. The frame doesn’t get any smaller once you put it into the dot1q tunnel. So yes, you need this MTU size on all your core switches. Also for your question 3, yes it’s just a normal trunk port. The idea is to provide a logical trunk for the customer. The VPN should be transparent to the customer. 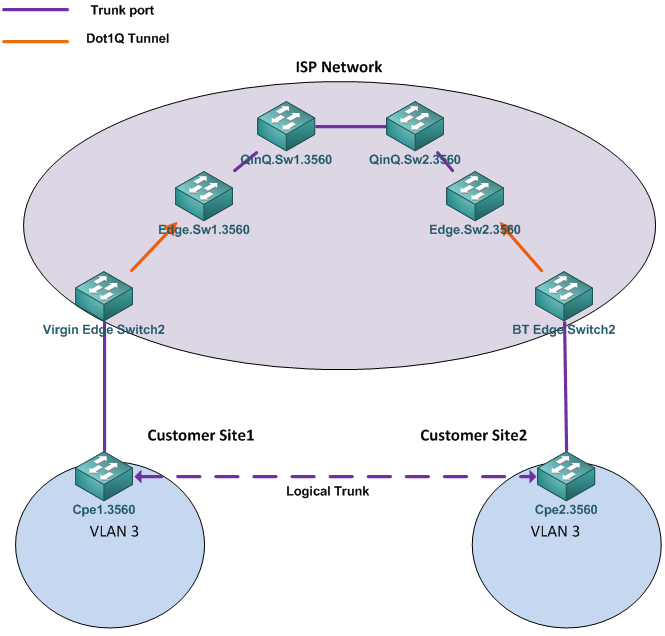 1- on Virgin Edge-Sw2 and BT-Edge-Switch2 we should create vlan 3 and vlan 34 ? 2- lets say i have an additional customer with 2 sites, then we need to create lets say vlan 35 as the qinq vlan for this customer. should we create an additional physical connection between Edge-sw1 and Virgin Edge-Sw2 ? if yes then we will have stp issues + scalability bcz for each customer we will need a switchport. 1.No on the Bt and Virgin Edge switches you only need the customer VLAN. The reason why is because the traffic is tunnelled by the upstream switch (similar to having an upstream router sending the traffic over a VPN). The Edge.Sw1 and Edge.Sw2 will need both VLAN’s because they need to know how to encapsulate and decapsulate user data as well as tunnel the traffic. 2. The way I would do it is by just using the same ISP dot1q tunnel VLAN (34), and just assign the new customer a new vlan (say vlan 4). This would avoid the need to use an additional port & how I’ve seen it done in one particular ISP. It helped it scale significantly as you only need one core VLAN/STP instance for the dot1q tunnelling. VPLS would help this layer2 type tunnelling scale further, but tends to require more costly equipment. Hi Stephen, Thank you for the clarification. Are you sure that customer Vlan3 should be configured in edge-sw1 and edge-Sw2 ? I don’t think so because this should be transparent. The only switches with Vlan3 should be Cpe1, Cpe2 and Virgin edge and BT edge. Outside this scope, do you have a configuration scenario example for vpls ? Or any reference website or book with simplified and good explanation? Hello Stephen, Do you know if this is possible to be made in any lab software like Packet tracer or GNS3 ? When i tried to set the command “switchport mode dot1q-tunnel” it was not recognized. Nah packet tracer doesn’t support it unfortunately. I am seeing that the mtu of my PC is 1300, so when the package arrives at the switch that does the qinq only add 4 bytes, it is necessary in this case to change the mtu to 1504? In regards to your question below on my website (sorry for the late reply). If your PC’s mtu is 1300, that’s fine. However, you need to check PC’s at either end of the connection. Usually PC’s have an Ethernet MTU of 1500. But if you are sure that all PC’s are using an MTU of 1496 or less, then it would work just fine. I am having some questions. 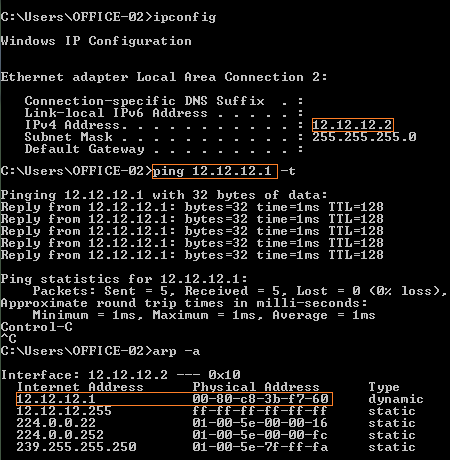 If I am having multiple dot1q ports and 1 dot1q tunnel port then does the uplink port forward both dot1q and qinq data together on uplink port? Does I have to configure dot1q tunnel only on ingress port, and not on egress port? It only adds an extra tag to the existing frame. So anything that came in on the trunk port would have another tag in there. The only possible way to expose the previous trunk information would be to remove that outer tag first. And yes, it only tags on ingress, and de-tags on egress.